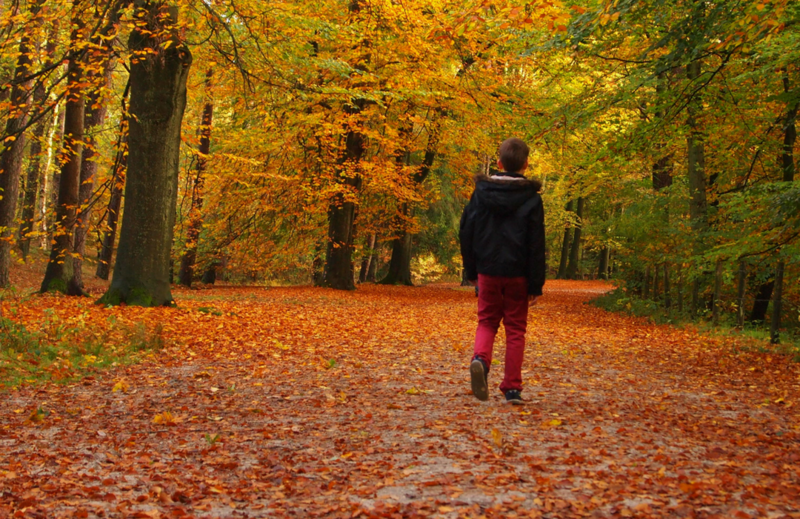 Our short break at Center Parcs Woburn Forest was amazing. See what we got up to in this in depth review with all the details you need if you're planning to visit. 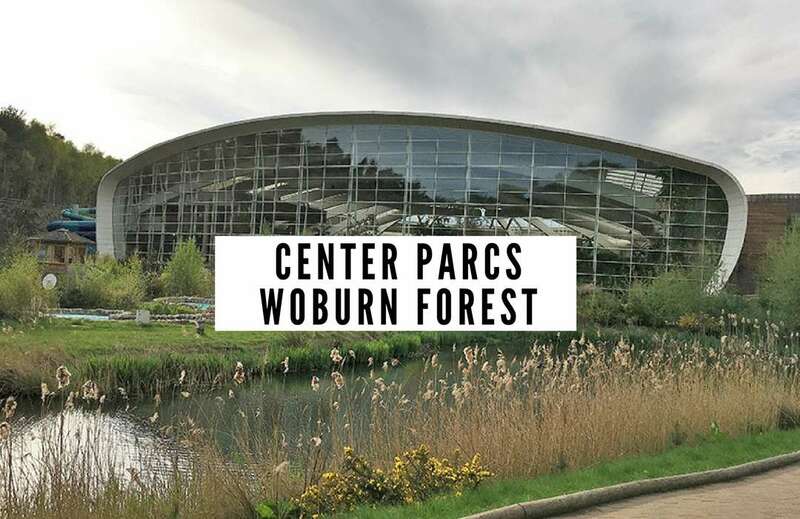 If you're heading to Center Parcs Woburn Forest or on holiday anywhere in Bedfordshire or North London, these amazing 10 family-friendly attractions will provide you with more than a week's worth of fun!